It all started in 2008 when Bat-Or KALO – newly done with her guitar studies in the United States – headed home to Israel to record in Tel Aviv. 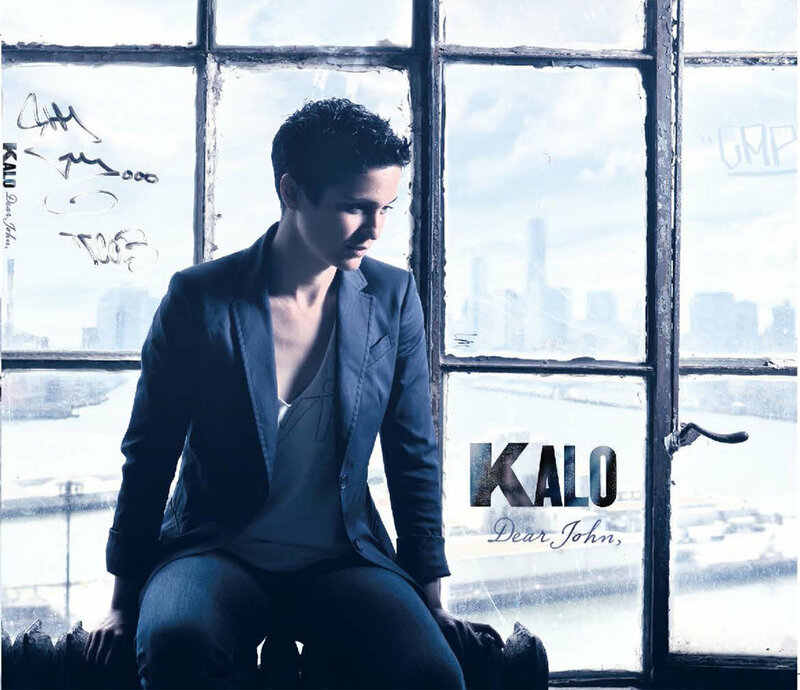 Four albums in, KALO is just getting started. 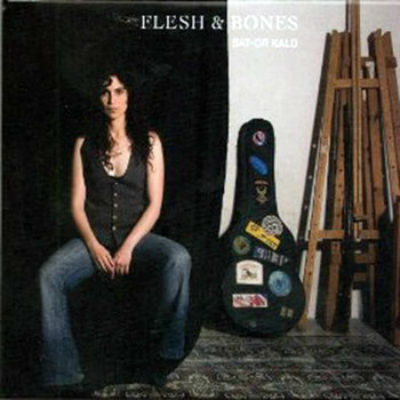 From the jazzy and sultry side of 2009’s Flesh & Bones and the blues and stop of 2013’s Dear John to the live rockin’ out of 2016’s Live in NYC and 2017’s Wild Change, KALO’s got a little something for everyone. 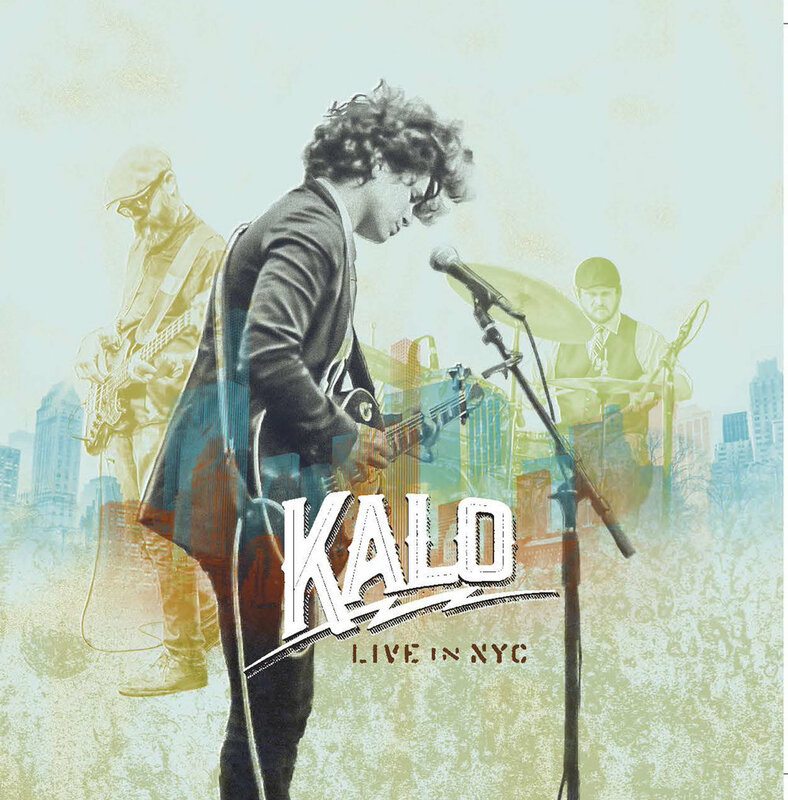 You can find KALO on all online streaming platforms and download sites as well as Bandcamp. Can’t decide? Listen to them all, or read some reviews here.